All piping and hoses included. Our experienced rental specialists can help you size, set up, operate and service your equipment. Diaphragm pumps are ideally suited for construction, municipal and industrial applications. The 3DGH is perfect for pumping muddy water, sludge or any liquid. The automatic priming trash/sewage TSC pump handles solids up to 3.35 inches. 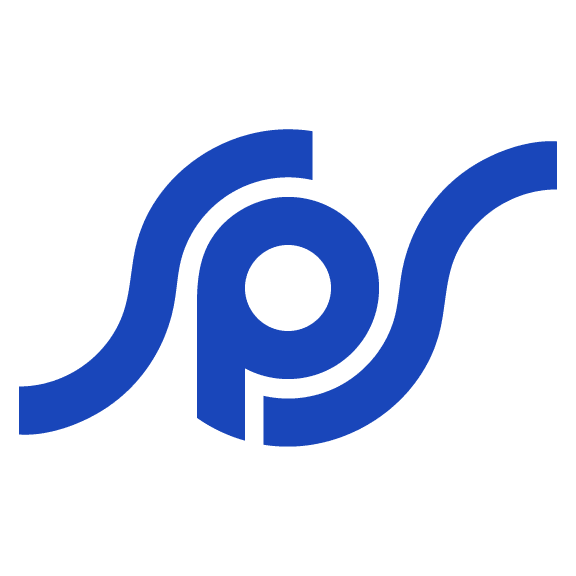 Using the compressor assisted self-priming Enviroprime System®, this pump eliminates the need for a cumbersome leak off tube to direct and capture effluent. 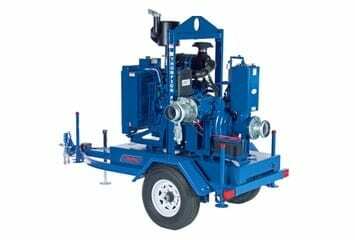 With automatic priming and 4 inch solids handling, the JSC compressor-assisted pump series leads the industry in sewer bypass, emergency response and any high head/high volume applications. 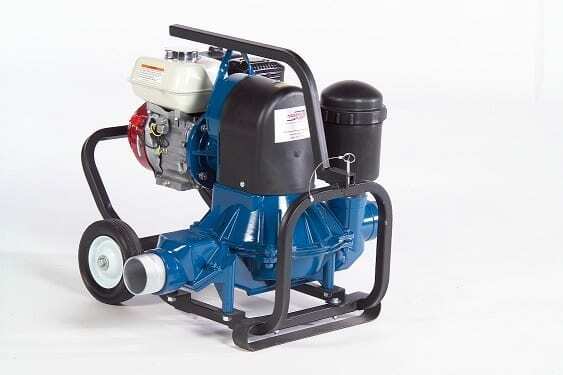 Heavy duty, dry priming with autostart and compact design options, this pump is a workhorse. Thompson hydraulic submersible pumps provide a powerful answer when high heads or high lifts become a factor on job sites. 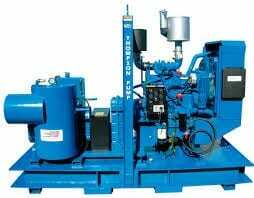 These unique variable speed and variable flow hydraulically driven submersible pumps and power units are manufactured from heavy duty cast iron and steel for high reliability. 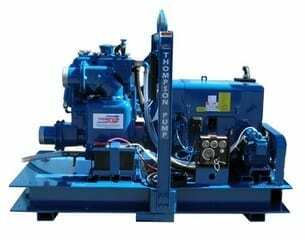 The Thompson design allows for maximum versatility in dewatering applications and pumping materials. Need something not listed? Chances are, we have it or can get it for you. Give us a call or submit a request.